If vintage style fashions for little people are your thing, then look no further. 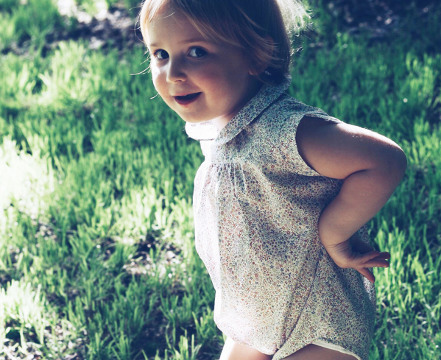 It’s peasant tops and rompers aplenty at Soor Ploom, whose US summer range is full of lovely little pieces with more than a touch of yesteryear. 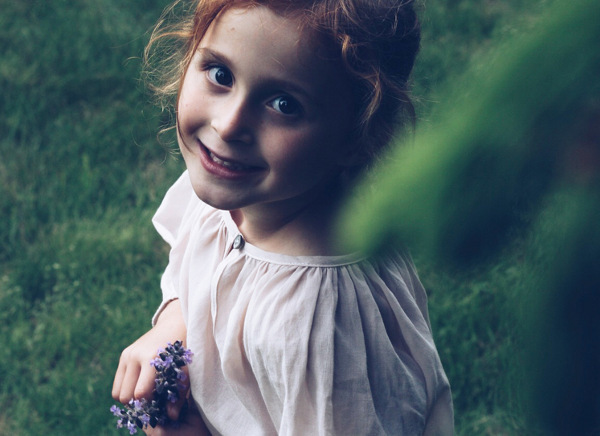 Anyone who smiles at the sight of little girls in cute florals will have plenty to grin about while they peruse the current range at Soor Ploom and its classic, simple styles for children in very special fabrics (like Liberty of London). 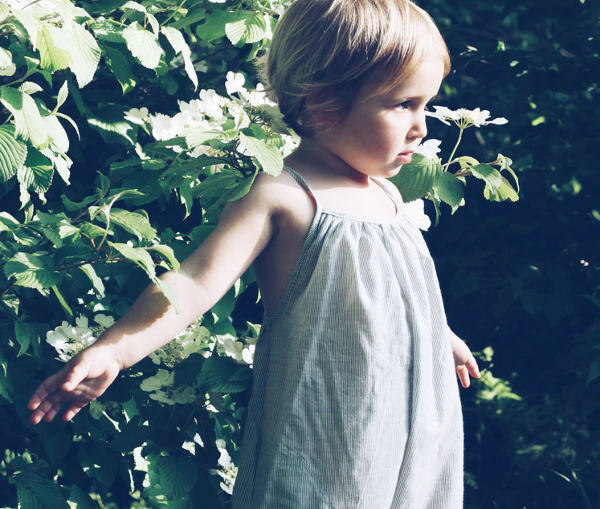 Soor Ploom design and make all their own pieces, sized for children from zero to seven. Everything is made from soft linens and crisp cottons and designed to fit with ease. With skirts, rompers, dresses and tops making up the majority of their range, their pieces are beautiful and timeless. You can have a look yourself and buy them directly at Soor Ploom. Prices begin at US$48.